The Wilmington chief of police has been placed on administrative leave pending the outcomes of four investigations into Wilmington police staff: two current officers, a former patrol officer, and an administrative assistant. 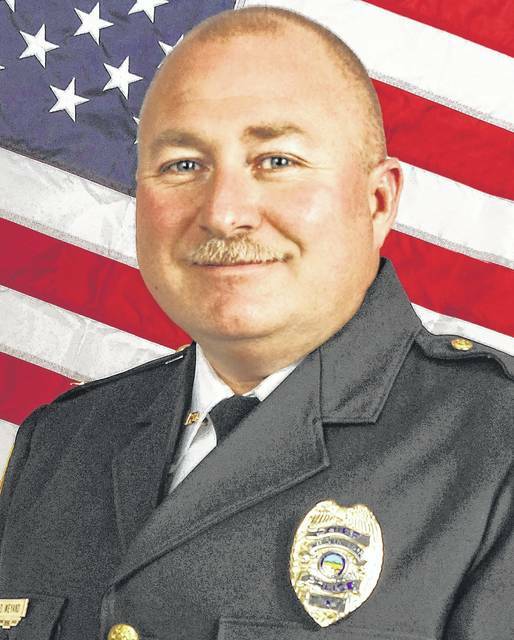 In the wake of the investigations, Wilmington Mayor John Stanforth announced on Wednesday that Police Chief Duane Weyand was placed on administrative leave pending the outcomes of the investigations and a review of internal procedures. Stanforth said separate investigations of alleged misconduct involve current Chief Detective Josh Riley and Officer Anthony Mitchell, who are on paid administrative leave; former Officer Jerry Popp; and Anna Collins, the department’s administrative assistant, who has been placed on paid administrative leave. What will occur in relation to Weyand, Stanforth said, is a review of internal procedures at the police department to understand how it came about that there are three current members and one recently departed member of the department being investigated. “If I can use the football analogy: The players aren’t playing well. The coach always takes the heat,” Stanforth said. The (Wilmington) News Journal reported in late December that the Wilmington Police Department received a complaint of alleged misconduct, and as a result of that complaint, Riley was placed on administrative leave pending the investigation of the allegations by an outside agency. According to the mayor, the various shifts are covered with a safe number of officers because some police personnel have been “jockeyed around to different shifts,” adding that some officers are working overtime. A person is lined up to go to the police academy in order to fill the open spot on the roster left by Popp’s departure, according to the mayor’s office. Weyand was placed on administrative leave Tuesday.